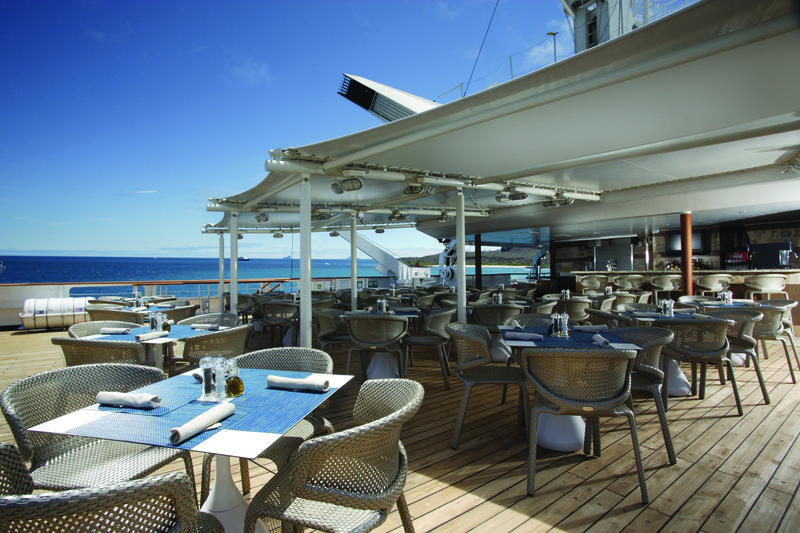 One of our preferred cruise line partners is Silversea, a luxury cruise line which is all-inclusive and ultra luxurious. When you book directly with North South Travel you can benefit from complimentary shipboard credits on most sailings or access to special pricing which you can’t get elsewhere! Also, because this line is part of the Virtuoso Voyages program on select sailings you can also enjoy an exclusive onboard cocktail party and then a choice of a unique shore excursion, a private car and driver in port, or a custom credit we can use towards a luxury hotel stay pre or post cruise, or a private tour guide in one of the points! Silversea’s small luxury ships are designed for those who delight in the thrill of discovery while indulging mind and body in the most lavish surroundings imaginable. All accommodations are spacious, ocean-view suites that include butler service,and most include private verandas. Silversea voyages and cruise expeditions sail to over 800 destinations on all seven continents, more than any other cruise line. 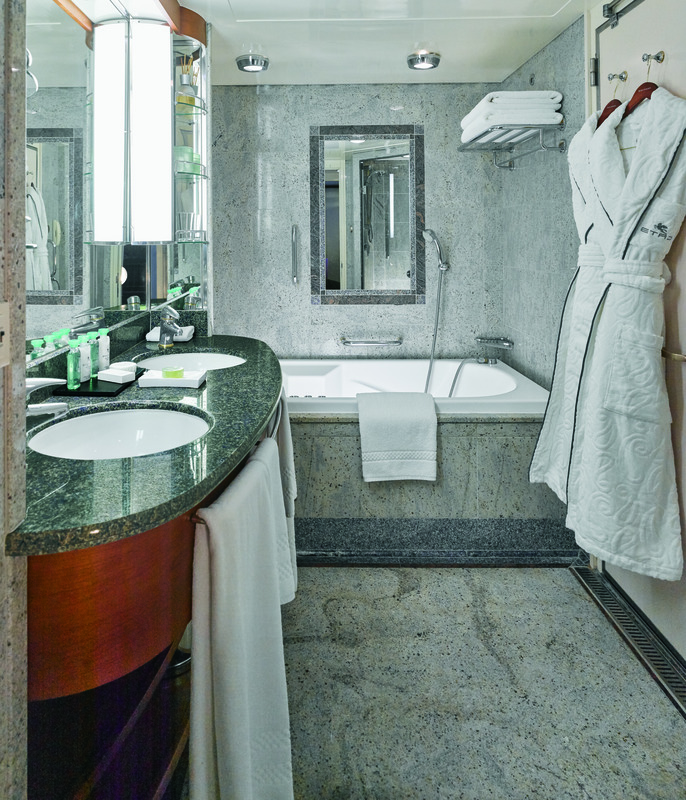 Silversea's intimate, ultra-luxury ships can sail up narrow waterways into the heart of a city, or tie up right at the pier while others must anchor off shore. And for those who yearn to explore the new and unknown, Silversea Expeditions, transport you to the furthermost boundaries of the planet. 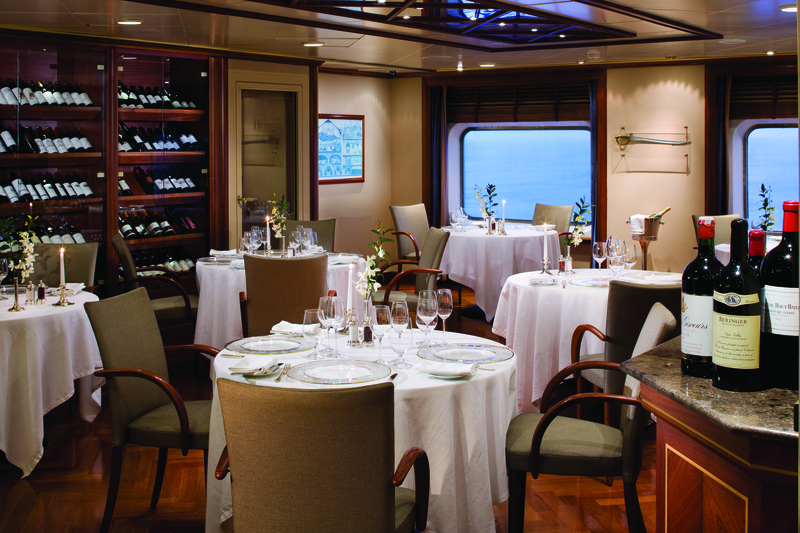 Silversea's 9 small luxury ships can show you the world in a far more personal, meaningful way. They can glide into small, secluded harbours not yet on the radar screen. Or transport you on an expedition to some of the most remote regions of the globe. Then return at night to the gracious hospitality that reflects our Italian heritage. 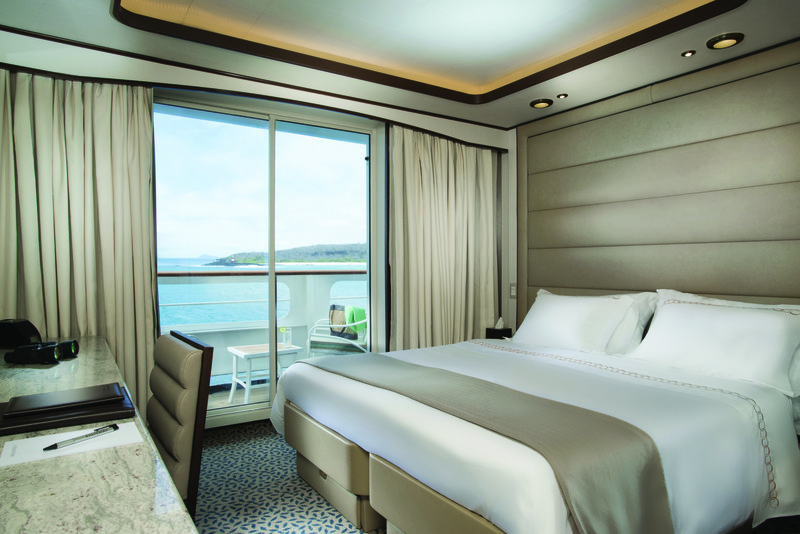 The lavish amenities of your private sanctuary at sea. And the relaxed, friendly camaraderie in the lounges and open bars where faces quickly become familiar and conversation strikes a common chord. Silversea voyages and cruise expeditions sail to over 800 destinations on all seven continents, more than any other cruise line — large or small. Silversea's itneraries include many ports with late-night and overnight departures providing you with more time to experience the local colours and cultures. For those who want to explore beyond the shore, an extensive collection of land adventures offer a convenient, seamless way to extend your travels.